Dennis learned at an early age what a big difference it can make to have a strong advocate on your side. Since that time, he’s made it his mission to protect the constitutional rights of all — not just those who are easy to defend. For fearless, unbiased representation, turn to Dennis. Rachel graduated from the University Texas School of Law, one of the top fifteen law schools in the country, in 2018. At Texas Law, she excelled in mock trial and moot court competitions. She received the Dean’s Achievement Award for earning the highest score in her Criminal Procedure course on the rights of criminal defendants against unlawful searches, seizures, and interrogations. 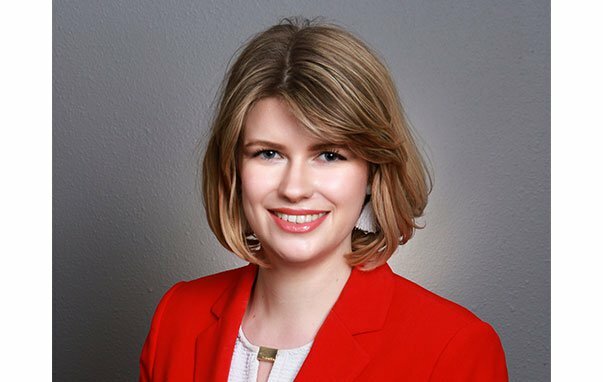 She gained real-world experience during law school by shadowing and assisting attorney Dennis Hunsberger, clerking at the Texas Indigent Defense Commission, and volunteering with the Actual Innocence Clinic. 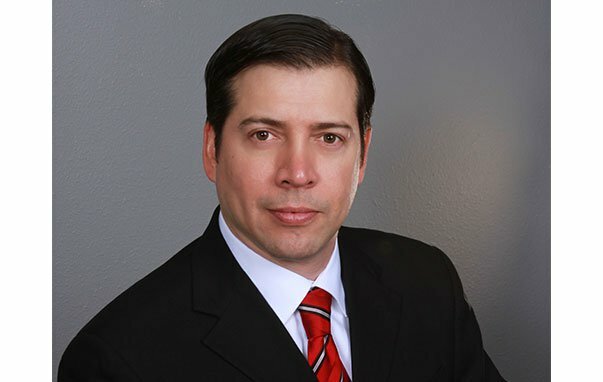 Ashley has been with the firm since 2013. 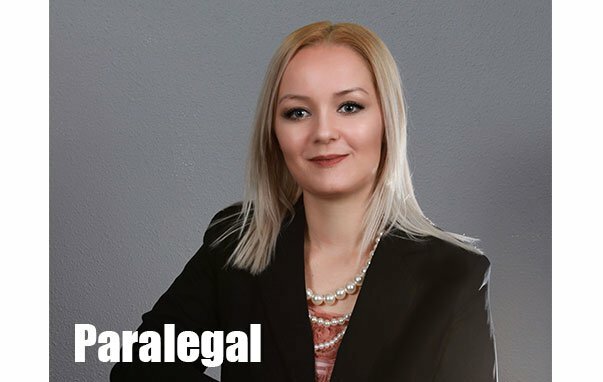 During that time, she has used her background in paralegal studies, as well as her experience in personal injury, litigation, family law, and criminal defense cases, to help ensure our cases run smoothly. Like Guilherme, Ashley is fluent in Spanish and focused on alleviating client stress wherever possible.